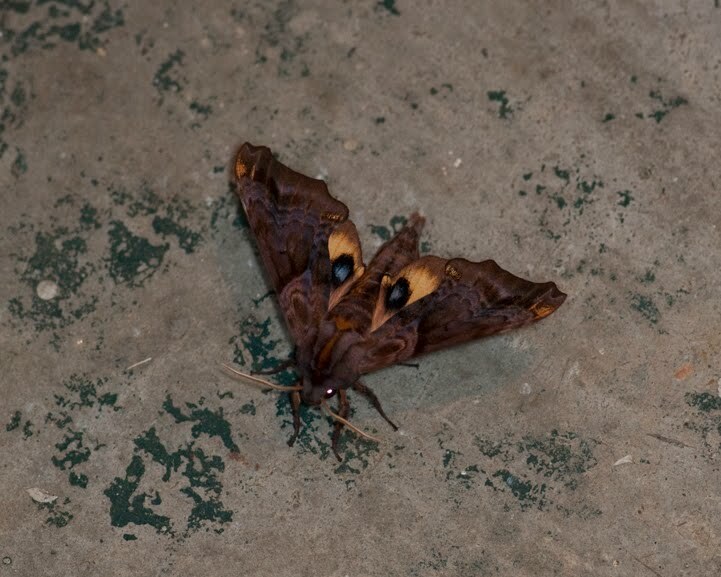 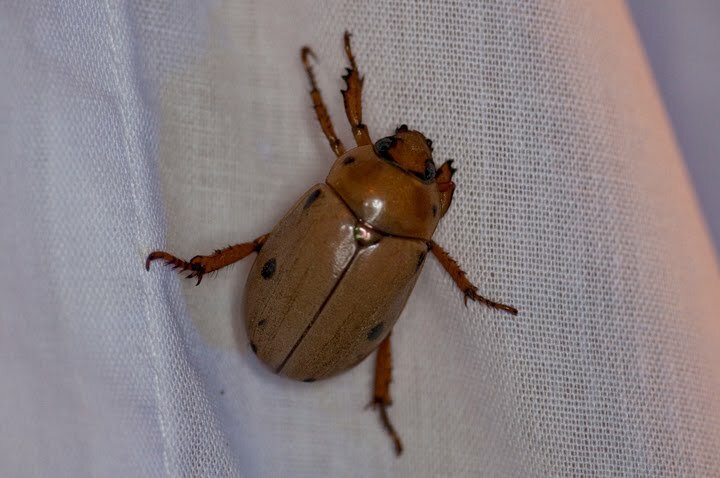 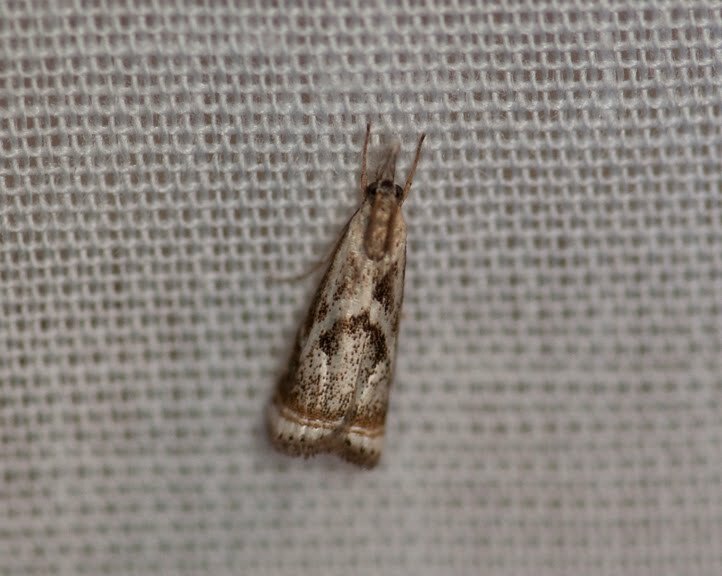 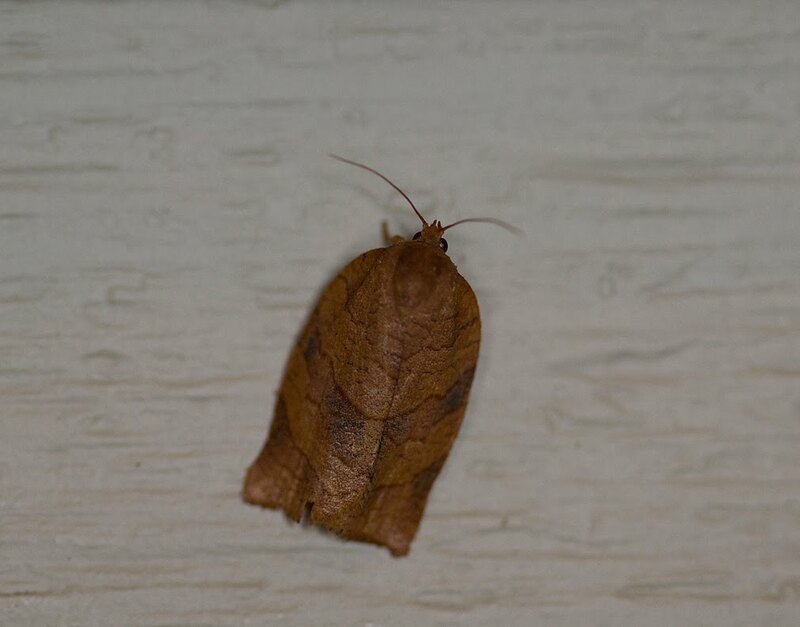 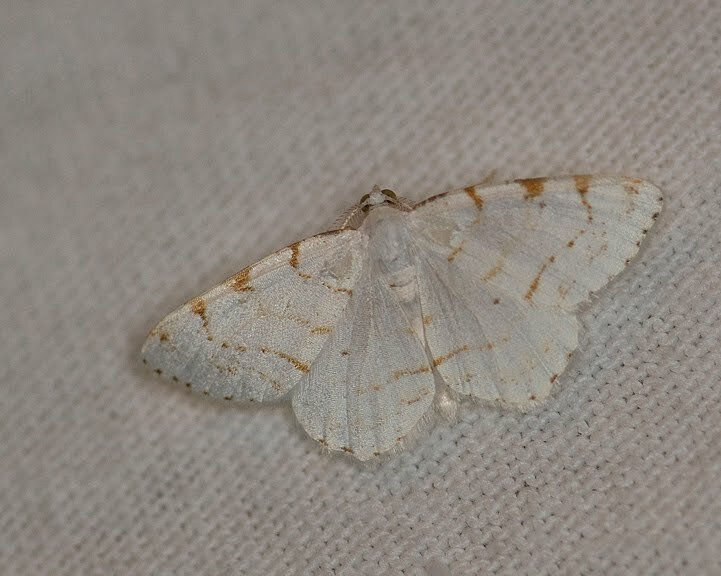 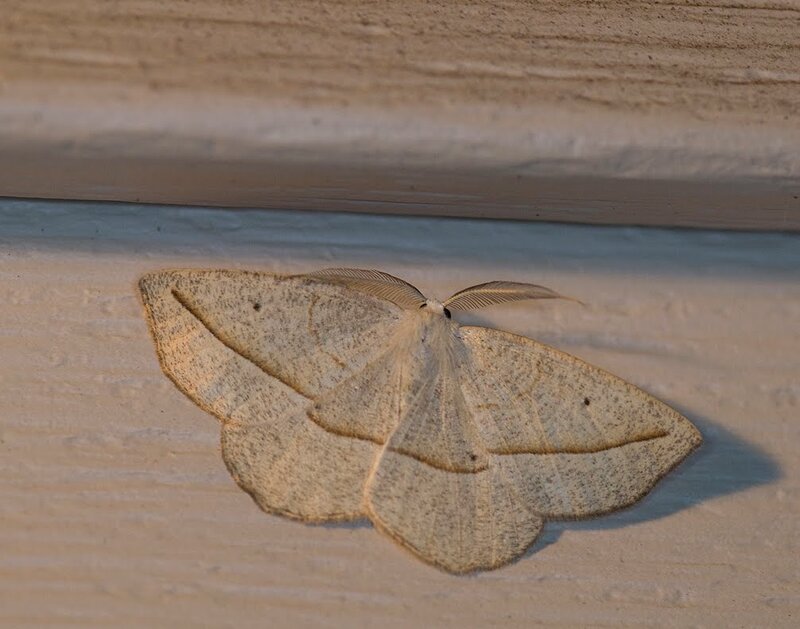 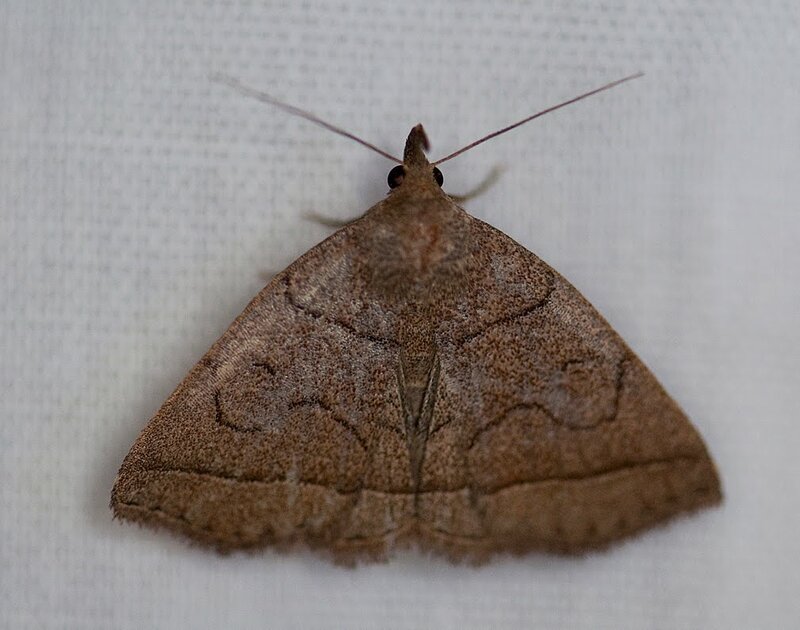 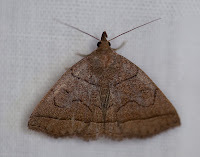 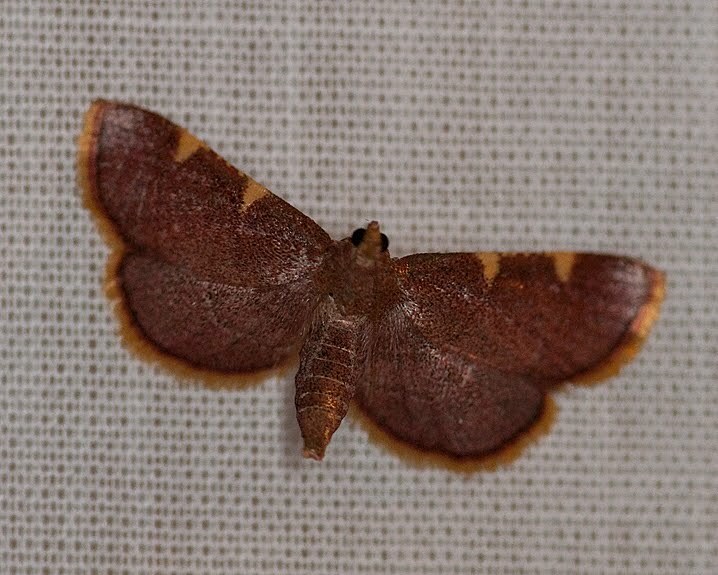 Nature Reporters: Moths and more! 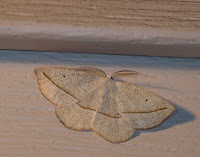 The variety of shapes, sizes, patterns and colors of moths is so fantastic! 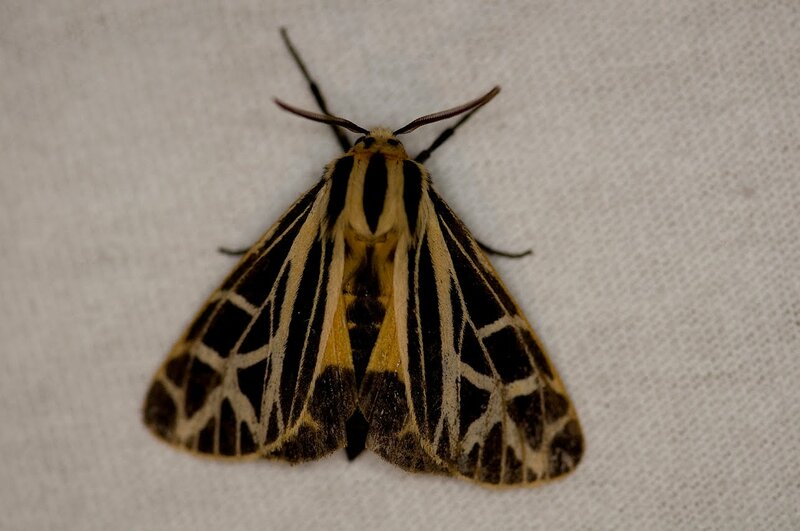 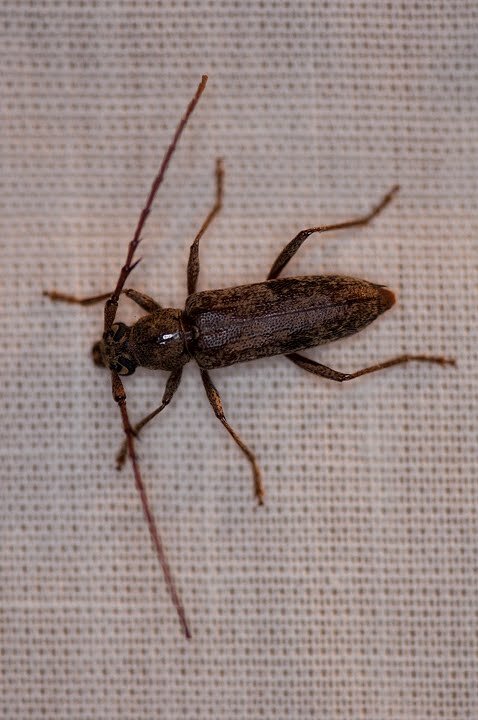 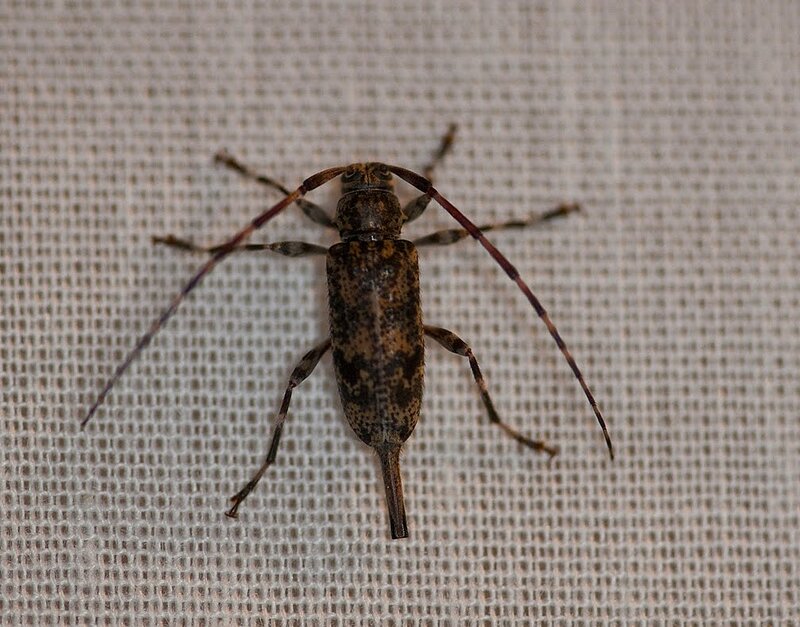 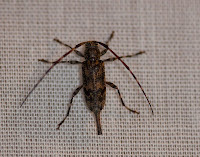 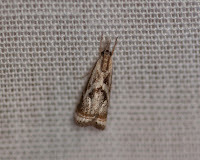 Take time to look more closely at the insects that land on your windows at night, they may amaze you!